Cable Management is important when it comes to large installations of cabling and wires. If not properly installed or if placed without care wiring, cables can easily become damaged, broken, or kinked causing complications with interruptions in the lines. There are many ways to manage your cabling installations to help create a neat and tidy area and depending on the location of the cables will depend on the type of cable management device will be needed. Here is a helpful guide of three different cable management options you can choose to help manage and tidy your cabling installations. Cable Ties are one of the best ways of keeping your cables and wires tidy. Cable ties are specially designed ties which are made to wrap around your cable bundles securing them in place in a neat and tidy way. These ties are best suited for small to medium sized cable bundles and are available in a number of different sizes and makes of materials which can withstand long term use in demanding locations. For industrial cable management, stainless steel cable ties may be used. For smaller or less bulky setups a nylon cable tie is the right choice. Other options include reusable and permanent cable tie options. Reusable cable ties are great for temporary cable setups while permanent should be used when the cable bundle will be in place for years to come. For more details, you can visit Fiberstore’s Cable Ties and Cable Ties Tutorial. Braided sleeving along with wire loom and heat shrink tubing are great options to help not only protect cable managementyour cables but manage them in a neat way. These types of sleeving options are similar to that of a hose and generally cover smaller amounts of wires and cables to create a neater and tidier method of cable management. These are beneficial for home and office use and come available in different types of materials which can handle different applications with ease. For temporary cover of your cables braided sleeving and wire loom are the best options. For a more permanent solution heat shrink tubing can be beneficial. For more details, you can visit Fiberstore’s Wire Loom and Wire Loom Tutorial. Patch Panels are designed for commercial based cable applications where networking cables are used. These patch panel systems are designed from high strength materials and are made to hold excess patch cable lengths in a tidy and neat compartment area. These work by coiling the excess cabling and simply sliding them into place. They are designed to support a great bend radius without damaging cables or causing problems with your applications. 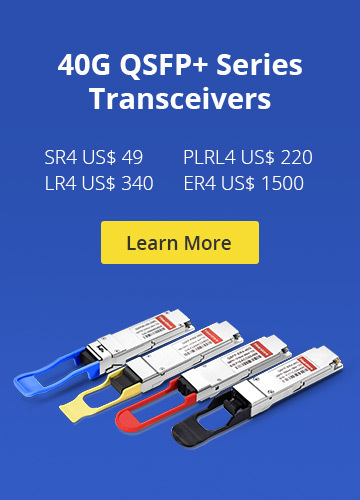 Click here to get more details about fiber optic patch panels. 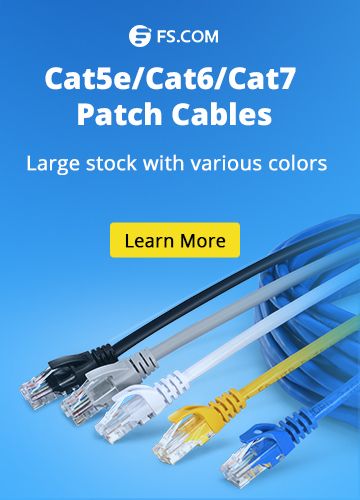 Cables Management, Fiber Patch Panels Cable Management, cable ties, fiber optic patch panels, Patch Panels, wire loom. permalink.